St. Mary's Church, Horsell is one of the churches within Guildford Diocese. It is part of the Woking Deanery of Anglican churches. 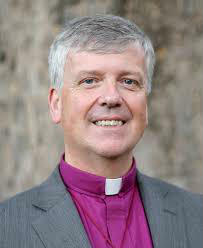 Andrew Watson is our Bishop. He was inaugurated as Bishop of Guildford on 28th February 2015. 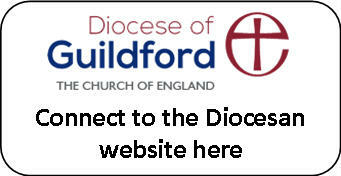 You can read more about Andrew Watson on the Guildford Diocese website. You will also find lots of information there about things going on at Guildford Cathedral and in the wider Diocese.